Vivo opened its newest service center last December 15 at the SM City North EDSA. 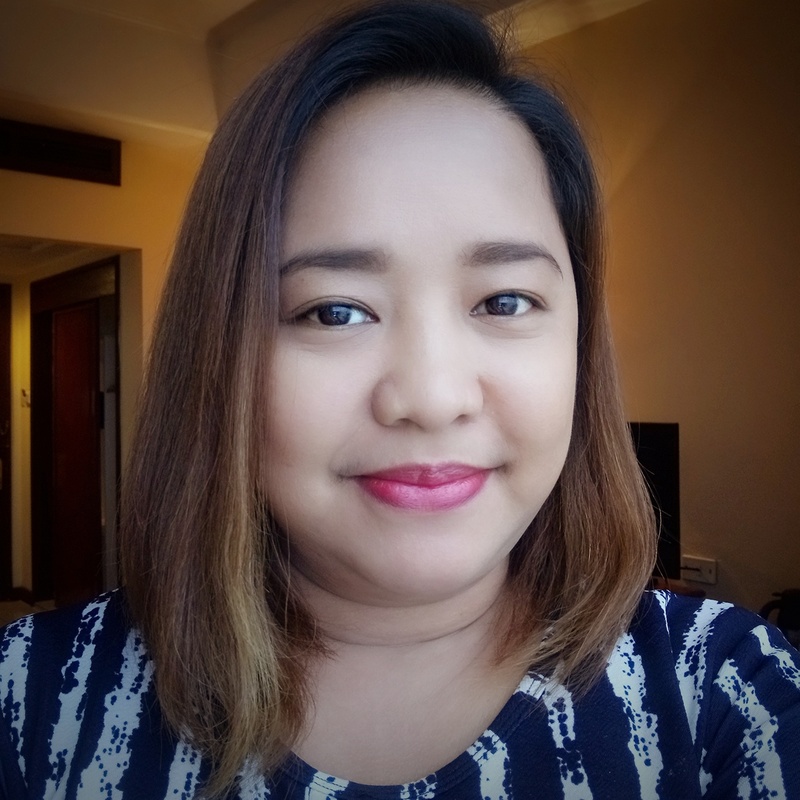 Vivo, which was first introduced in the Philippines in March 2016 has proven itself to be one of the fastest phone brands to gain popularity in the country with now 1.1 million Filipino users. 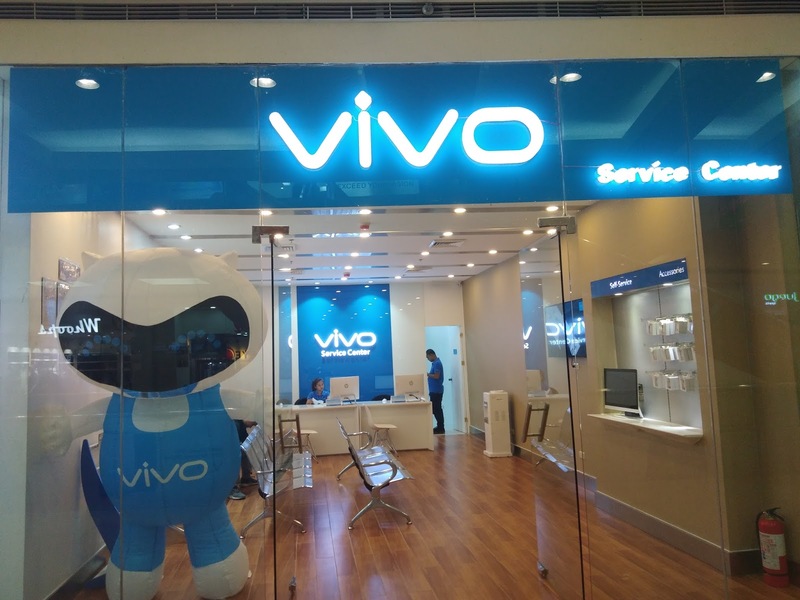 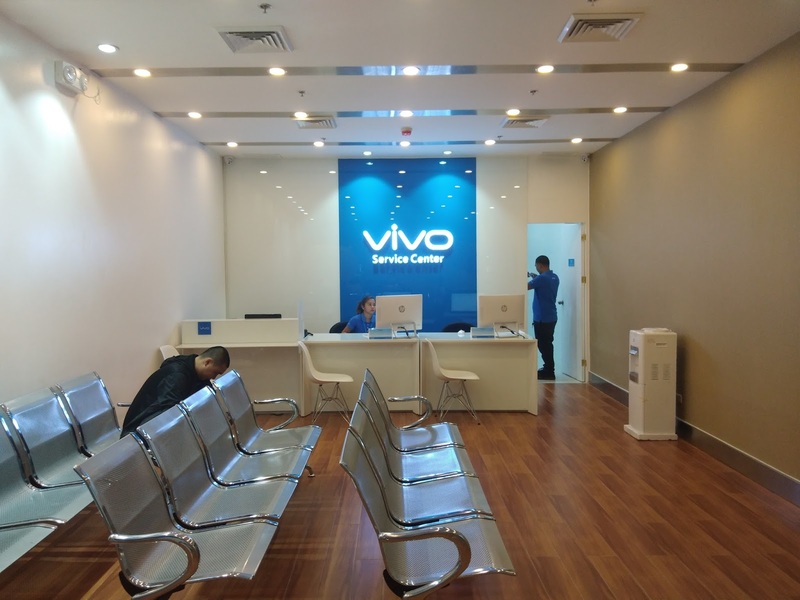 In less than two years, Vivo is able to establish itself as the Philippines’ third top smartphone brand with 11 service centers around the country in total with 10 more centers expected to open in 2018.